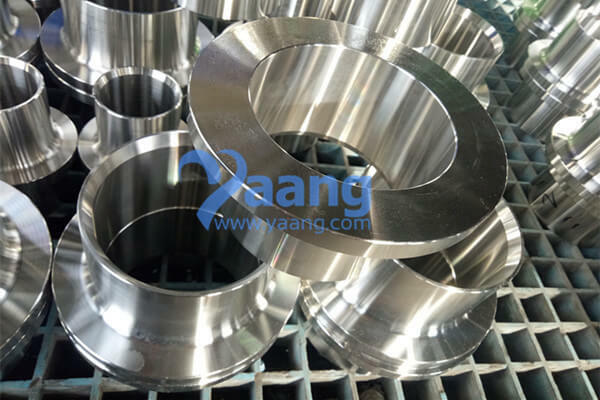 China Stub End Manufacturer www.steeljrv.com supplies Pipe Stub Ends, Tubing Stub Ends, Stub Ends Pipe Fittings in kinds of materials such as carbon steel, stainless steel, alloy steel, etc. 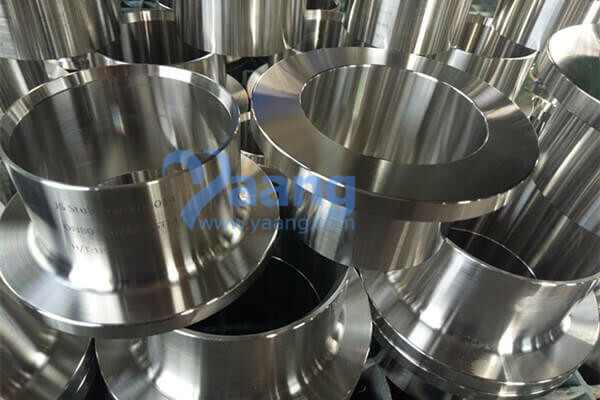 China Welded Stub End Manufacturer www.steeljrv.com offers ASME B16.9 ASTM B366 UNS N10276 Welded Stub End, 24 Inch, THK: 4MM. 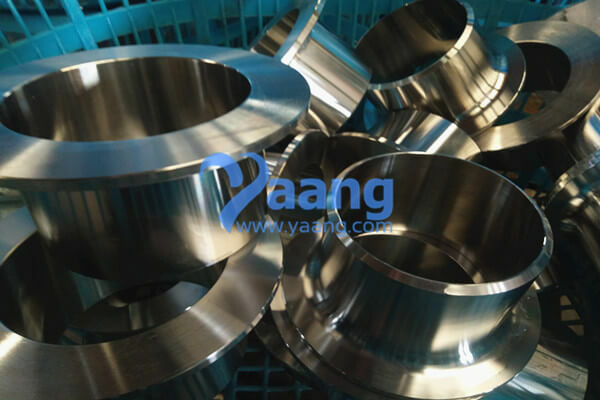 China Stub End Manufacturer www.steeljrv.com offers ANSI B16.9 ASTM B366 UNS N06600 Stub End, 3/4″, SCH40S. 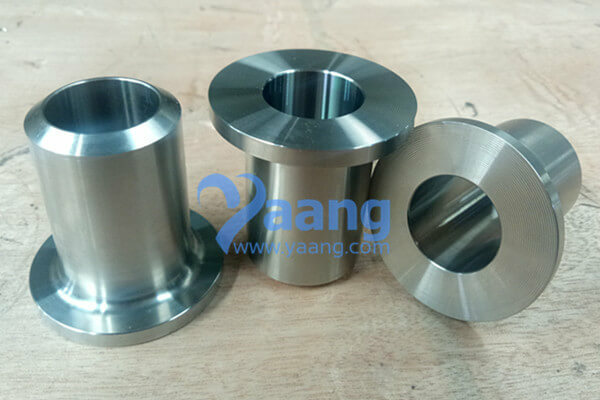 China Lap Joint Stub End Manufacturer www.steeljrv.com offers WP304L Lap Joint Stub End, 2 Inch, Sch10H. 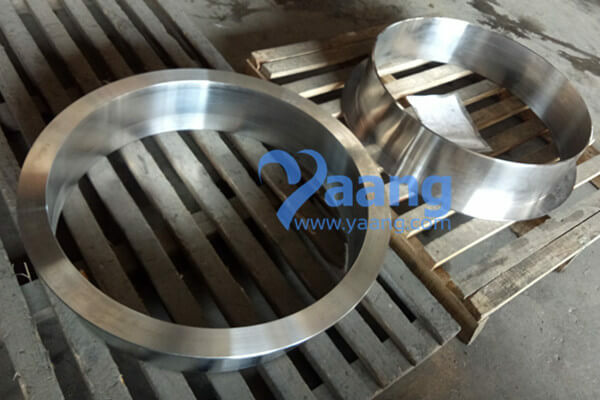 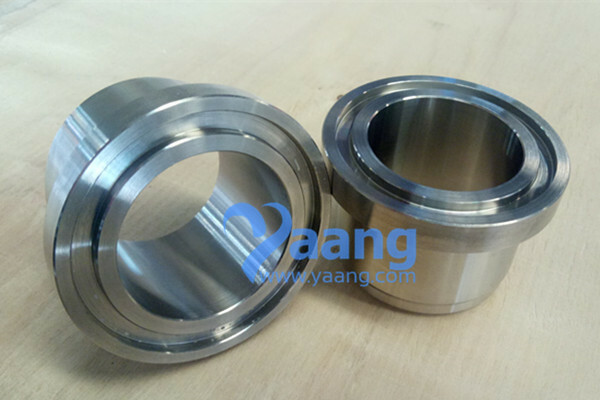 China Welding Ring Manufacturer www.steeljrv.com offers EN 1092-1 Type 35 1.4404 Welding Ring, DN1200, PN10. 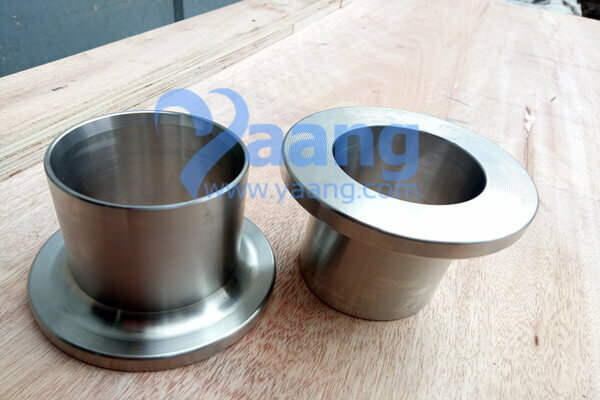 China Lap Joint Stub End Manufacturer www.steeljrv.com offers WP304L RTJ Lap Joint Stub End, 1-1/2 Inch, SCH80. 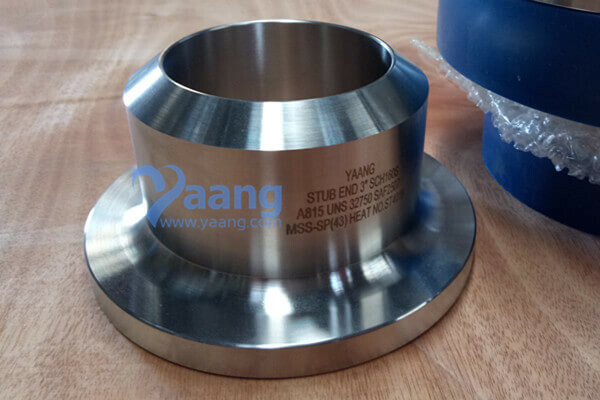 China Lap Joint Stub End Manufacturer www.steeljrv.com offers MSS-SP43 (A) ASTM A815 2507 Stub End, 3 Inch, SCH160S. 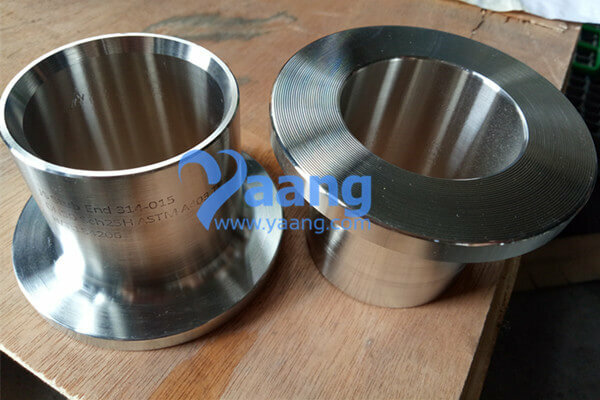 China Lap Joint Stub End Manufacturer www.steeljrv.com offers ASTM A403 TP304L Stub End 314-015, 2 Inch, Sch25H. 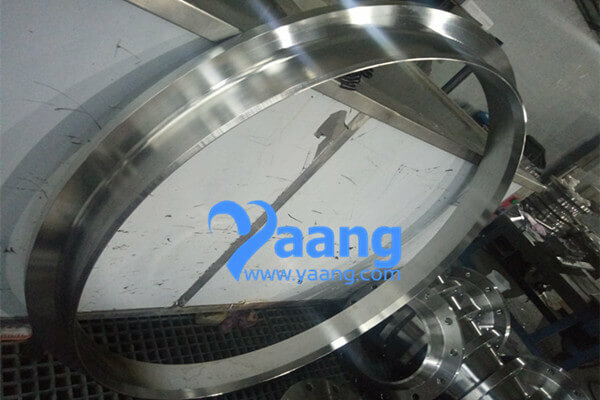 China Lap Joint Stub End Manufacturer www.steeljrv.com offers ASTM A403 TP304L Stub End 314-014, 4 Inch, Sch16H.